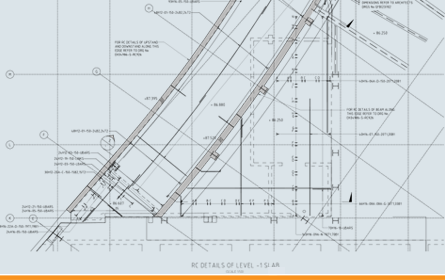 Zenith Consultants are a well-respected Structural and Civil Engineering Consultancy. Our core values are DESIGN, INNOVATION and EXCELLENCE and our commitment to project delivery and quality of work is recognised by all of our clients. 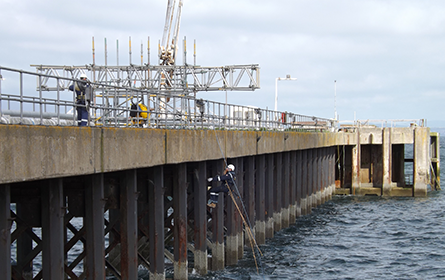 Our Surveyors & Technicians are rope access qualified & able to access the most difficult areas of structures to undertake the full range of NDT & surveying services. 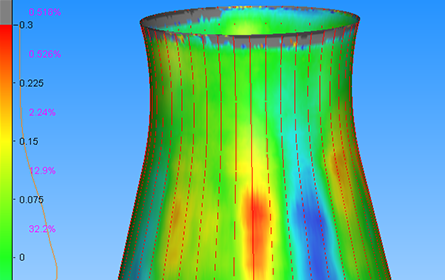 We operate the most up to date & advanced design & analysis software to support all of our engineering services. Zenith Consultants work across the UK and globally and have been successful in building strong working relationships with our clients across all sectors. Our Clients range from some of the largest oil, gas, power and petrochemical companies in the world. Additionally we have developed a diverse portfolio of complex and interesting projects with a range of clients from Historic Scotland to Miller Homes. The exposure of Zenith Consultants to the oil, gas, power and petrochemical industries has served to provide an excellent platform to develop the Consultancy. In addition to our working at height and off shore abilities, we have been able to combine our skills to establish a well rounded and complete business. 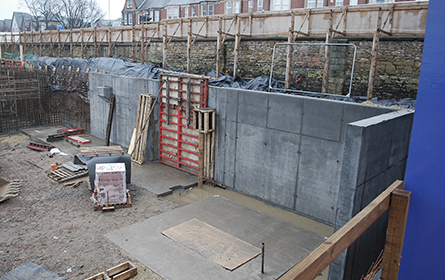 We are able to offer full structural and civil engineering support services in conjunction with highly experienced survey and inspection capabilities. Zenith Consultants core values are ‘Design – Innovation – Excellence’. We work closely with all our clients to fully understand their brief and assist to value engineer solutions to minimise time and out turn costs. We are experienced at working within small working windows and utilise techniques to capture as much information as we can in short periods of shutdown or closure to build the template of information to allow our assessments, designs and specifications to be made.